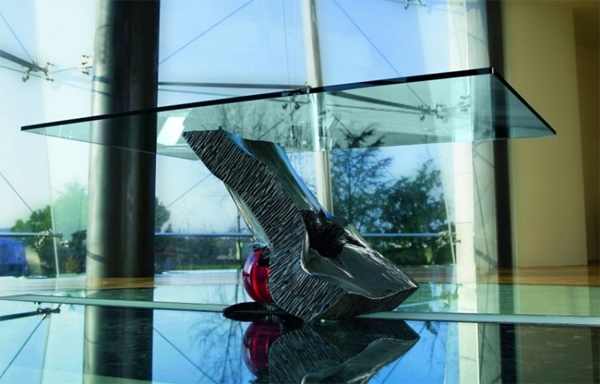 They are great for large and small spaces and they add an air of elegance to any space. 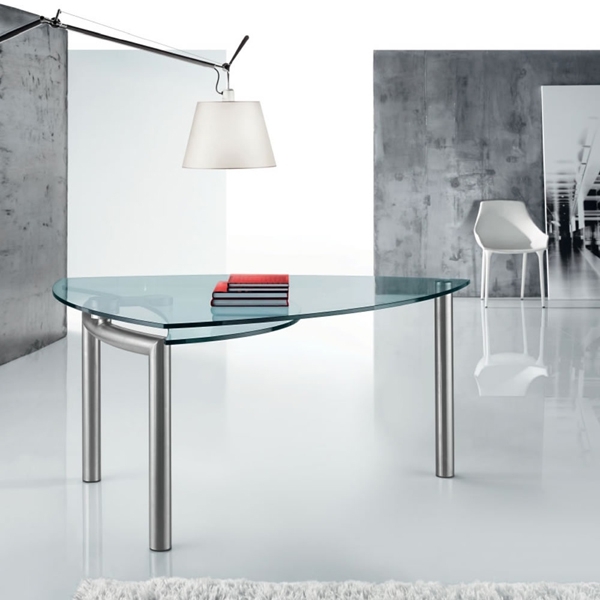 As a result glass tables are undeniably one of the most popular decor items in the modern world. 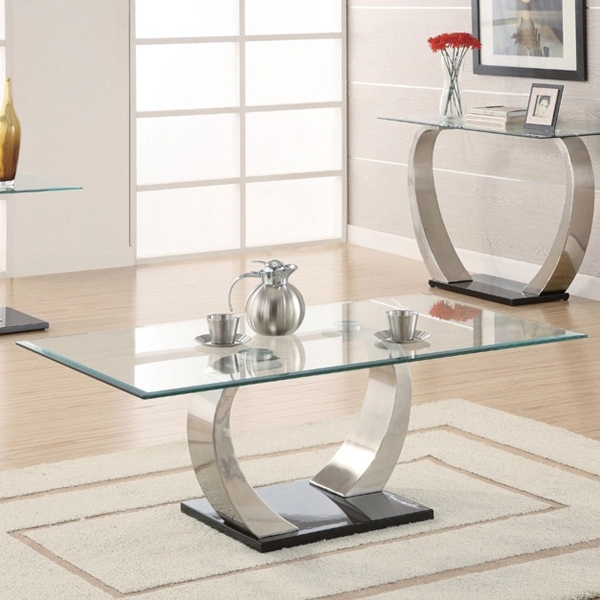 They are used to enhance the look of dining rooms, living rooms, bedrooms or even lounge spaces whether indoor or outdoor. 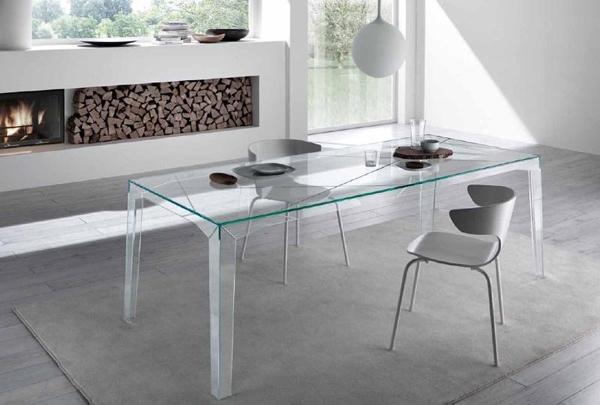 The fact that they are transparent, or semi transparent in the case of some, makes these tables perfect for making a small space appear larger. 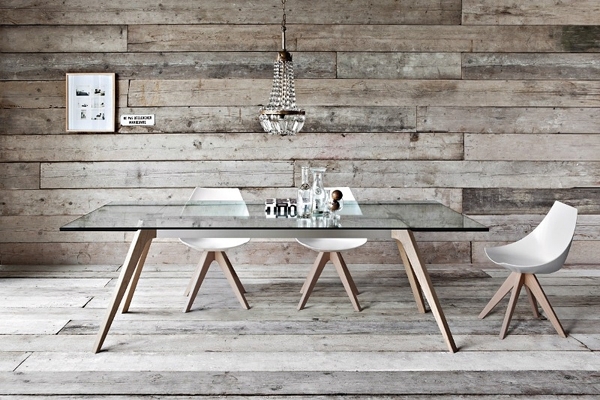 This is why many designers of small spaces opt for them over traditional wooden tables which tend to mask the little available space making the room appear smaller. 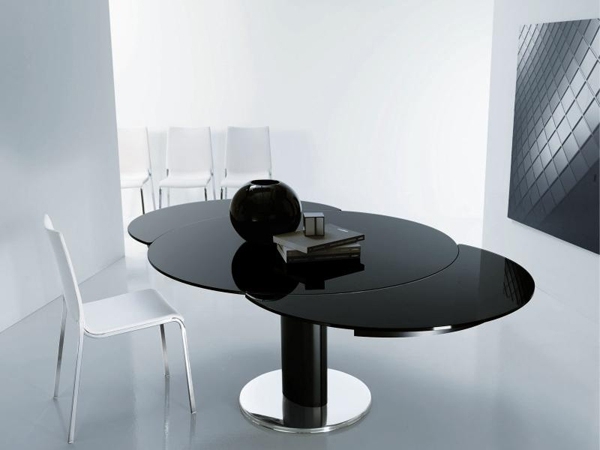 Not all of these tables are transparent however as solid colors such as black may be used to create a unique look. 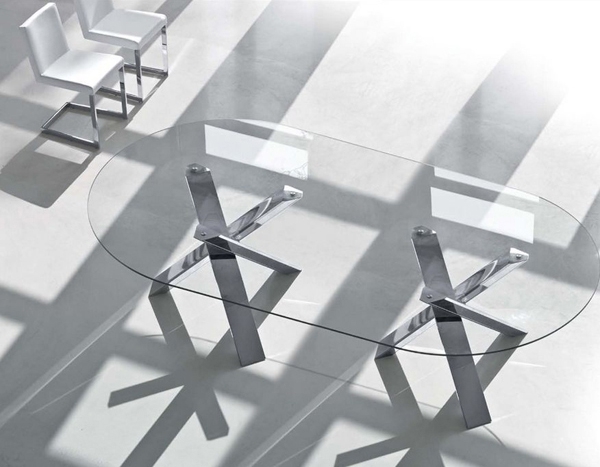 Glass tables that are non-transparent are best suited to large open spaces. 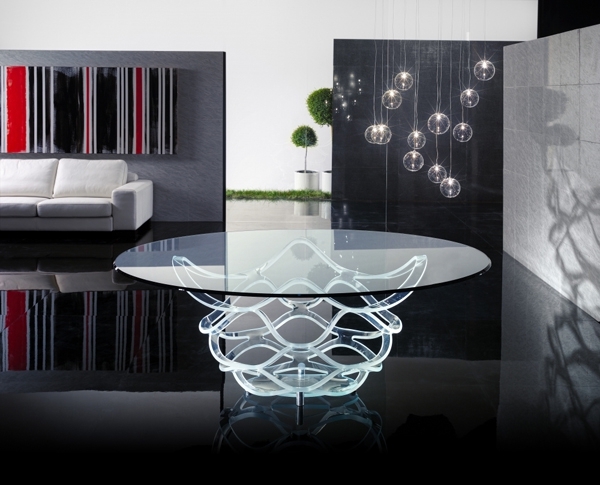 Today’s manufacturers produce glass in a multiplicity of shapes colors and sizes and as such variety is not a problem with tables made of this material. 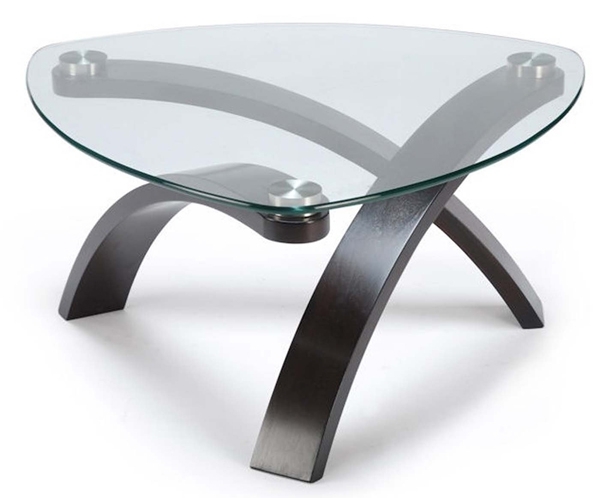 They can be found in the traditional quadrilateral shapes with four distinct sides or they may be circular with one smooth edge. 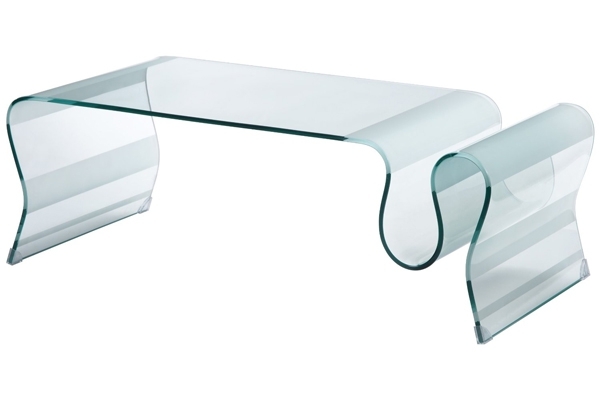 But many glass tables used in home and office decor these days have unique shapes. 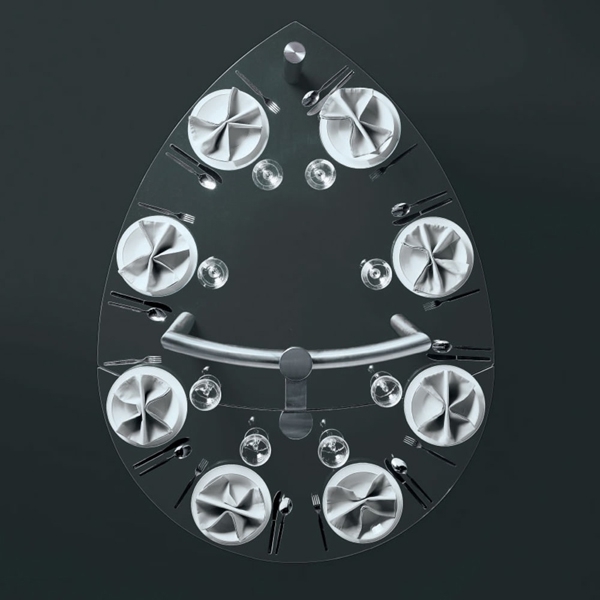 You might, for instance, be able to find one that is shaped like a pie or a teardrop. 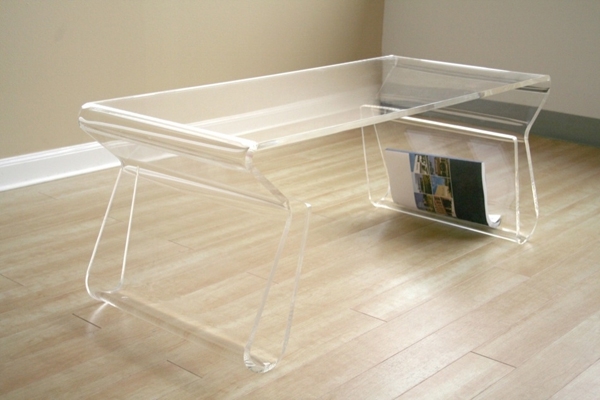 Many of these tables sit on a frame that is non-glass. 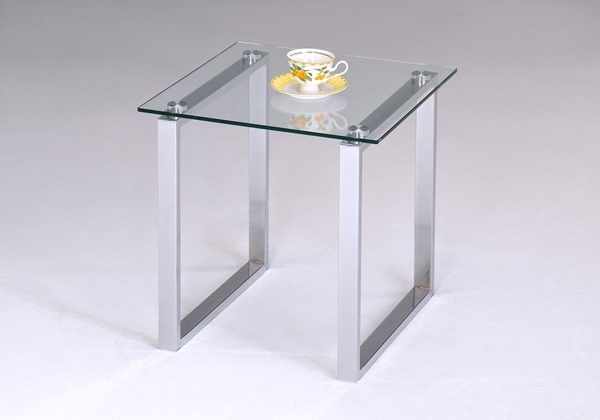 A wooden stand for instance may be used as the based for a glass table top especially when the table needs to blend into a wooden background (such as wooden flooring or walls). 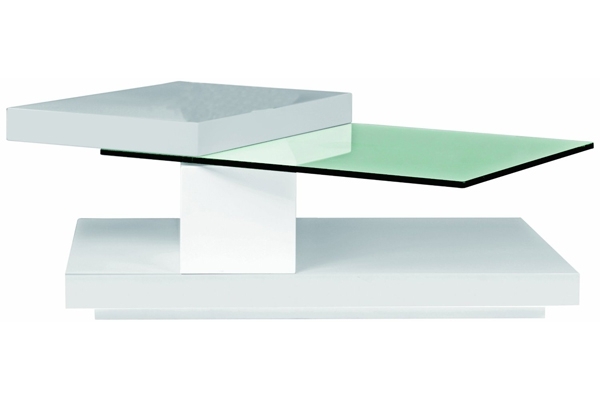 Glass tables can beautify pretty much any room and fit into most if not all decor themes.